Easily the biggest comedy since Friends or Seinfeld, NBC’s The Office ran from 2005 to 2013 and managed to rack up nearly 190 episodes. Starring Steve Carell, John Krasinski, Mindy Kaling, Ed Helms, Ellie Kemper, Craig Robinson, and Rashida Jones (all starting off as unknowns and ending up as comedy superstars), the show is an obvious star-maker both in front of and behind the camera. In addition to these stars, the show’s writers would go on to craft the equally popular shows Parks & Recreation, Brooklyn Nine-Nine, and The Good Place. 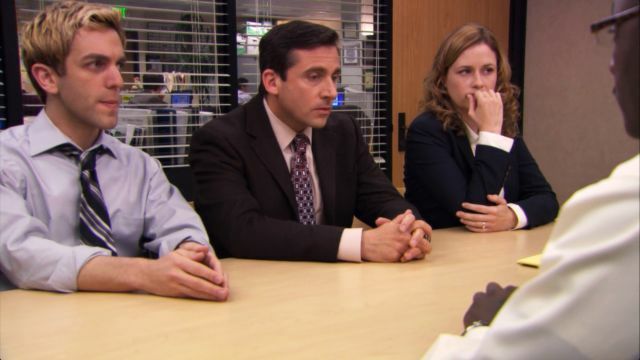 Over the course of those 190 episodes, The Office managed to unleash some of the funniest and most memorable moments in 21st-century sitcom history. These are the ten episodes of The Office that, when looking back years from now, will likely be regarded as the show’s best. 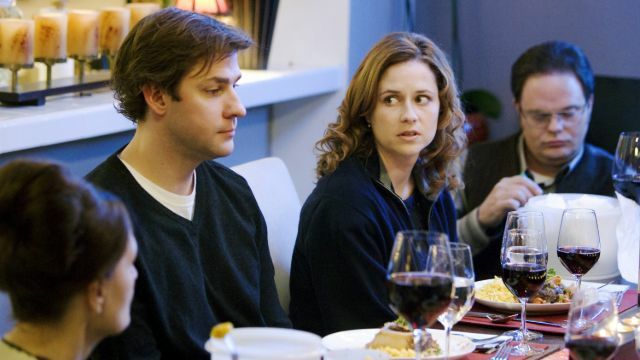 One of many episodes to take place largely outside the Dunder Mifflin office building, the ninth episode of Season Four, entitled “Dinner Party, is the ultimate culmination of everything that makes The Office so stupendous. As Pam and Jim head to Michael and Jan’s house for dinner, things grow more and more uncomfortable until it becomes practically unbearable. With countless iconic moments and plenty of endlessly quotable lines, “Dinner Party” is absolutely a perfect half-hour of television. Season Three’s finale, “The Job” is another collection of classic moments and memorable scenes from the show’s history. It sees Pam and Jim’s relationship changed, Dwight and Michael’s, Michael and Jans’s, and even the entire dynamic of Dunder Mifflin itself. Plus, it’s one of the show’s very best cliffhangers ever. Michael has it out for Toby throughout the show’s lengthy run. 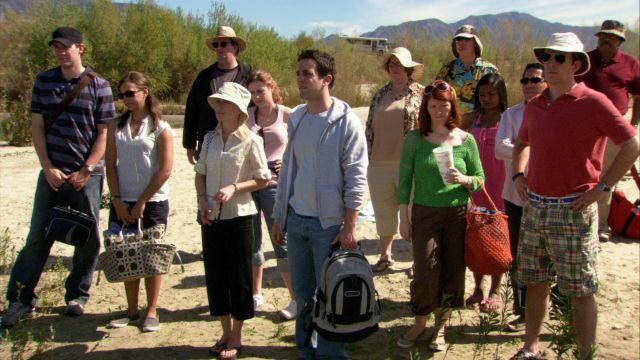 Season four’s finale “Goodbye, Toby” serves as the climax to that rivalry, with Michael throwing his enemy a going-away party as he heads out to Costa Rica. Determined to hate Toby’s replacement, Michael ends up falling for the woman who replaces him. It’s another groundbreaking episode in the show’s history, with quotable lines and important developments overflowing from it. The moment Office fans had waited for since the pilot episode finally arrived with the release of “Niagara, Pts. 1 and 2” toward the start of Season Six. The “will they, won’t they?” relationship of the decade finally got the ending it deserved as the entire office heads upstate for the wedding of Jim and Pam. It’s heartwarming and sweet (and, most importantly, funny), proving that the show is capable of more than just laughs — it has heart, too. Naturally, people change. So do television characters. Slowly, over the course of countless seasons, the characters we know and love can’t help but to become predictable and dependable — it’s what keeps us watching, and it isn’t a bad thing. 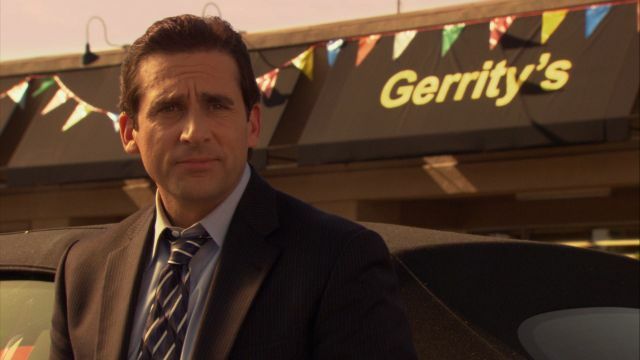 Still, this makes it hard to remember that Michael Scott used to be a really terrible person, and that’s what was initially gut-busting about him. Season Two’s finale “Casino Night” is a good example of this. 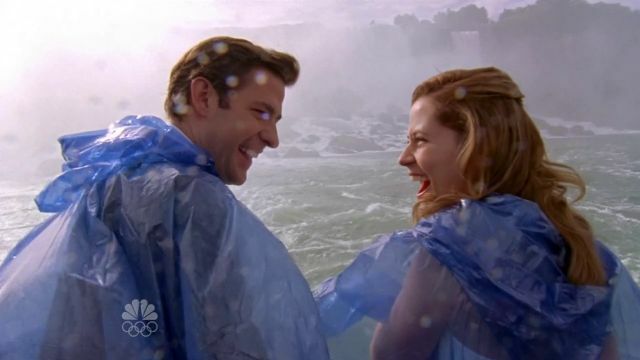 Plus, it’s got a Jim and Pam moment that was truly mind-blowing at the time. Season Three’s penultimate episode “Beach Games” has an underlying tension to it that heightens everything that unfolds. Jim could be leaving, Michael could be leaving, Pam and Jim are at odds, it’s all very high-stakes within the context of the show. That’s what makes this one so good: it’s a throwback to the show’s early days when not everyone was so nice to each other. 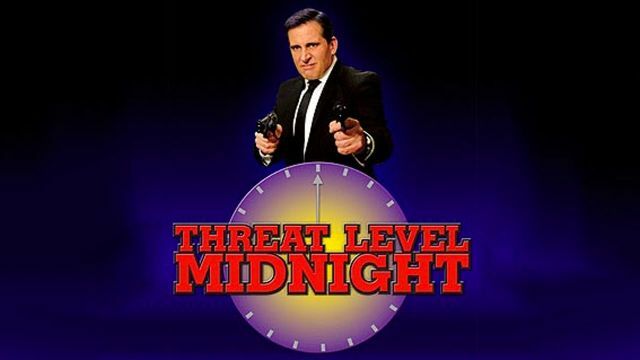 Throughout the show’s run, Michael talked about his long-gestating screenplay that he hoped to make one day called Threat Level: Midnight. 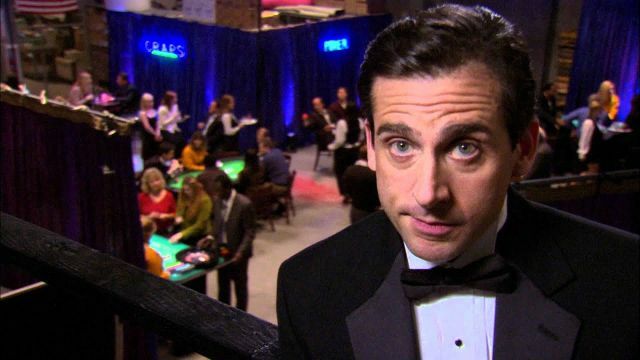 Well, Season Seven’s sixteenth episode reveals that Michael had actually been filming the movie the whole time, piece by piece, over the course of the past decade or so. It’s hokey and campy and straight-up bad, but that’s what makes the big reveal so hilarious. It’s the conclusion to a long-running gag, making for an incredibly satisfying experience overall. 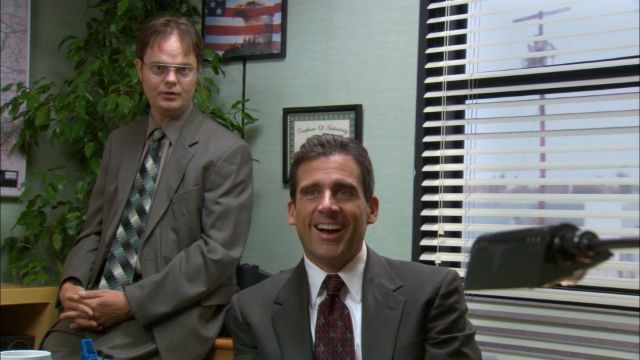 In the conclusion to one of the funniest little arcs in the show’s history, “Broke” sees the Michael Scott Paper Company come to a close when Dunder Mifflin buys the company (not knowing that Michael and his small group of employees are, in fact, broke). The show was definitely getting sillier at this point in its run, but it doesn’t matter when the end result is as funny as this. A nice little slice of filler not unlike “Dinner Party,” “The Injury” proves that sometimes the best episodes of The Office are the ones where nothing too major is happening and the viewer gets the chance to just observe how funny and somewhat pathetic the lives of these characters are. 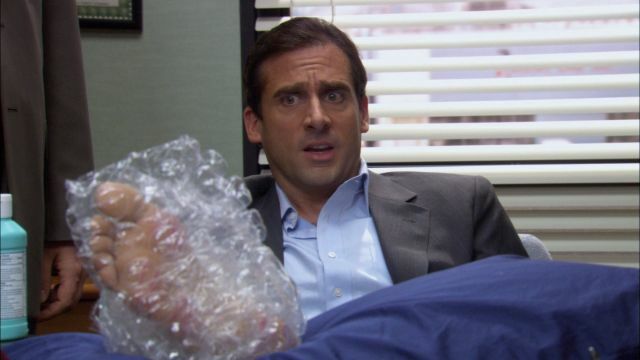 This one sees Michael arriving at the office on crutches with his foot in bubble wrap after his foot got stuck in his George Forman grill that he keeps on by his bed in the mornings. That’s it. It’s so funny to see him struggle here, blowing everything out of proportion. Any Office fan knows how incredible this episode is.